Singapore-based cash rebate service ShopBack has recruited former Managing Director of Zalora Southeast Asia Candice Ong as its new Chief Commercial Officer (COO). She will be leading country teams across the region, as well as helming regional marketing to accelerate ShopBack’s presence in Asia. Additionally, she will support ShopBack’s core business management team. 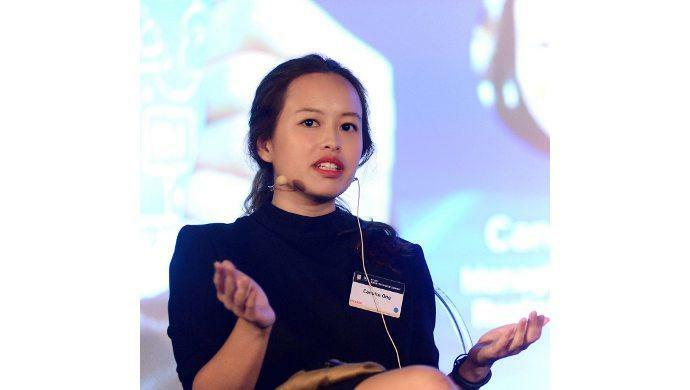 During Ong’s four-year tenure at Zalora, she was instrumental in shaping the fashion e-commerce platform’s marketing teams. She was also involved in special projects such as the region’s 12-12 e-commerce sale event, collaboration efforts for “How Do I look Asia” with NBC and a collaboration in Malaysia with cult brand – Sometime – By Asian Designers. Outside of Zalora, Ong was invited to be a member of the sub-committee on Future Corporate Capabilities and Innovation in 2016 and chaired the Retail Panel for Asean Business Club Forum in 2015. She has also been invited as a keynote speaker in many industry events, including a panelist role for the World Chinese Economic Summit 2015, Young Women’s Leadership Connection 2015 and Ministry of Trade & Industry 8th Economic Dialogue 2016. “As ShopBack continues to expand quickly across the region, we’ve been looking to work with a senior executive who has both functional experience regionally and strong leadership to help us scale further,” said Henry Chan, Chief Executive Officer and Co-Founder of ShopBack, in an official press release. “I’ve personally been in the same team as Candice on numerous projects in the past, and I believe she is the right catalyst to take us higher,” he added. Launched in 2015, ShopBack offers cash rebate deals in Singapore, Malaysia, Indonesia, the Philippines, India and Taiwan. It has partnered with over 1,300 partner merchants, including Uber, Expedia and Lazada. According to crunchbase, it has raised over US$1.1 million to date. The post ShopBack recruits ex-MD of Zalora SE Asia as COO to lead regional expansion appeared first on e27.